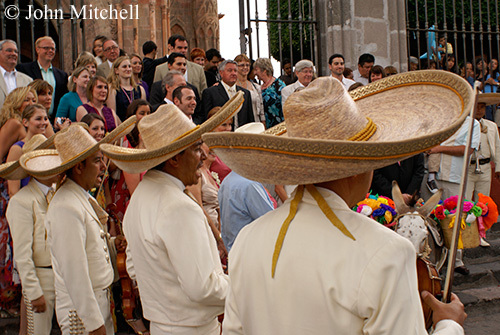 Mexico Premiere contributor John Mitchell recently spoke with Susie Albin-Najera about his photography and travel in Mexico over the past three decades. You can read the entire interview and see some of John’s Mexico photos on The MEXICO Report. The MEXICO Report, which just celebrated its first anniversary, is an informative blog whose mission is to foster a positive image of Mexico through interviews, reports, and articles. Previous PostMexico Boutique Hotels Represents Mexico (Of Course) During The First-Ever International Boutique Hotel Conference in ColombiaNext PostAnother view: Writer Carolyn Patten joins MP as guest blogger! Great work, John. Beautiful shots of a beautiful country.